T.4 édition TPB Hardcover - Marvel Now! 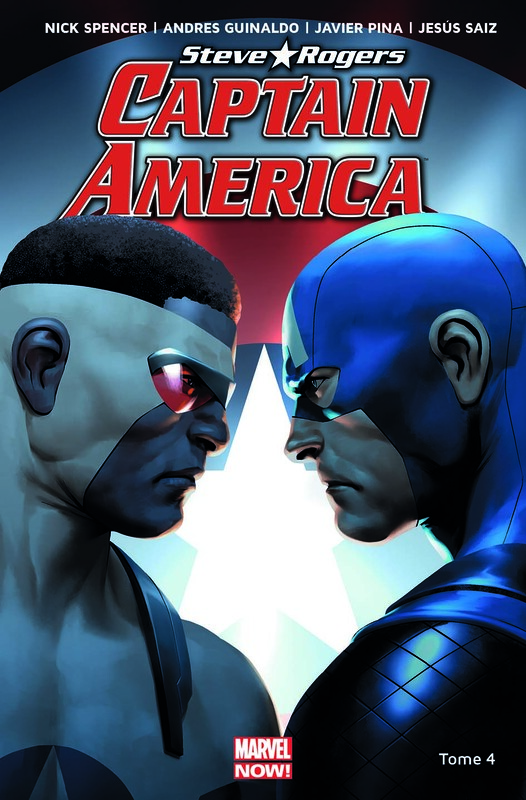 Captain America - Steve Rogers 4 édition TPB Hardcover - Marvel Now! Vous avez lu Captain America - Steve Rogers T.4 ?